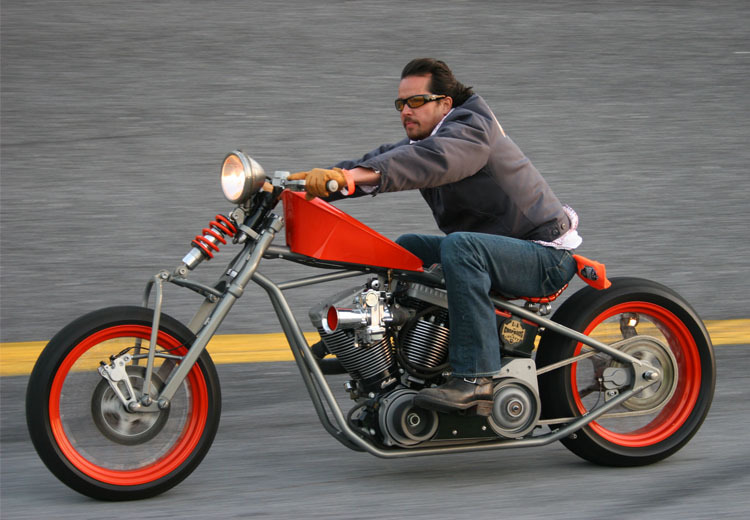 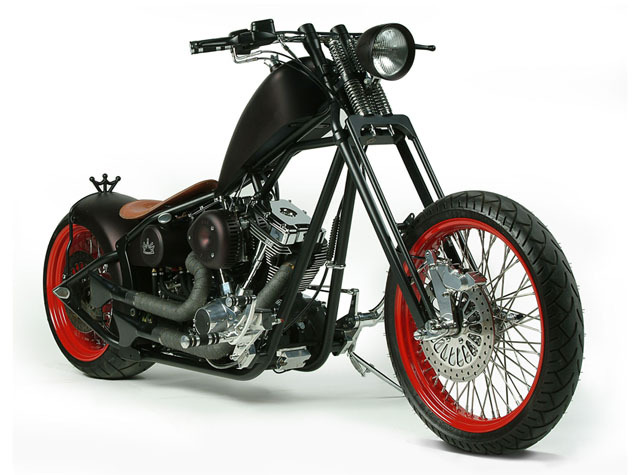 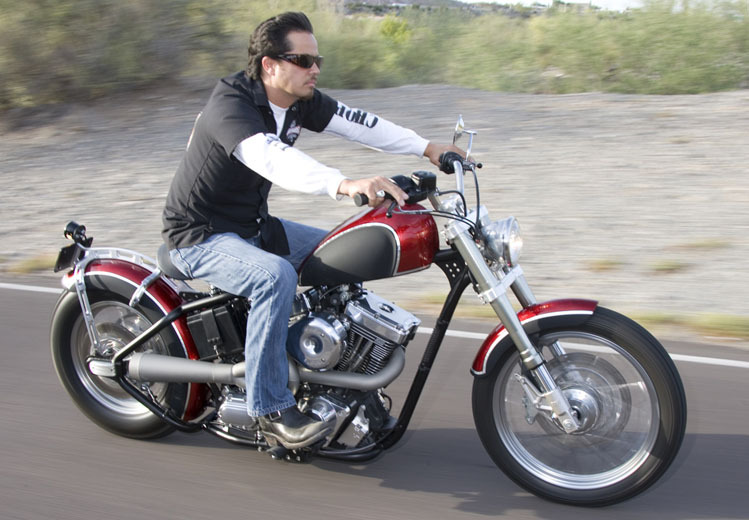 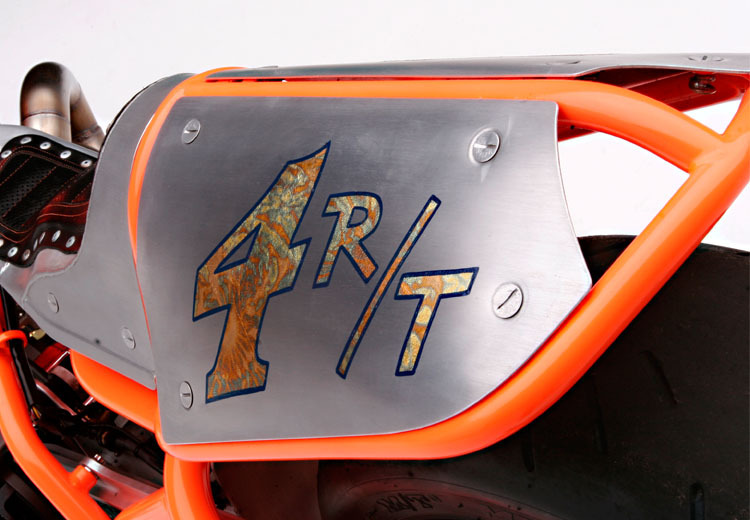 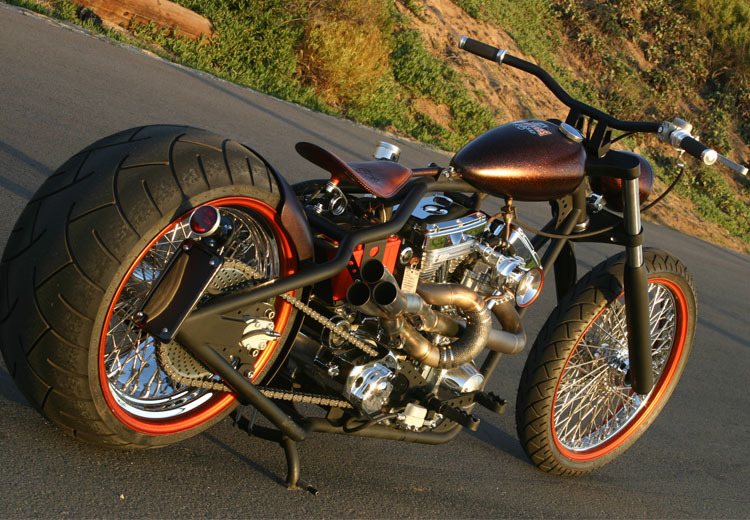 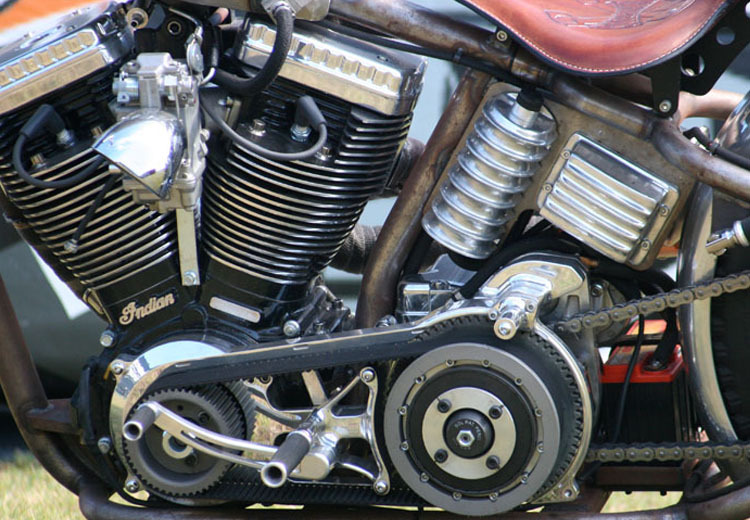 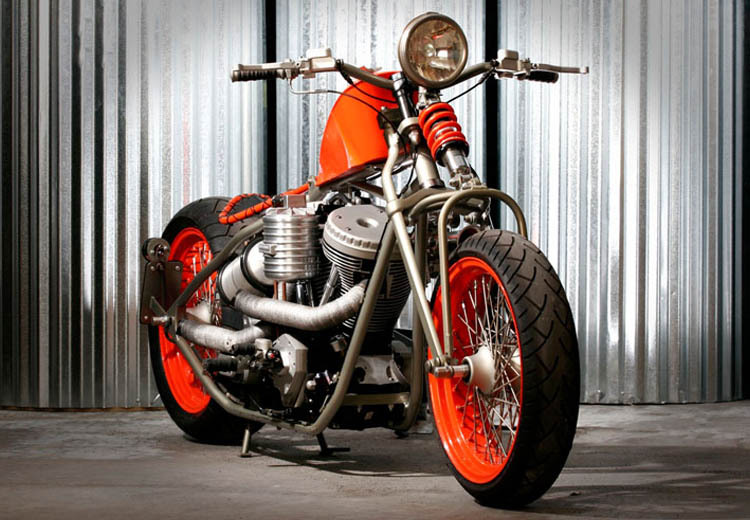 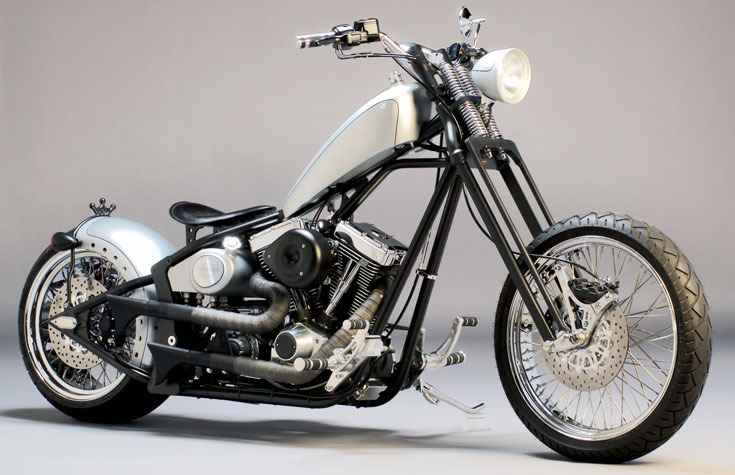 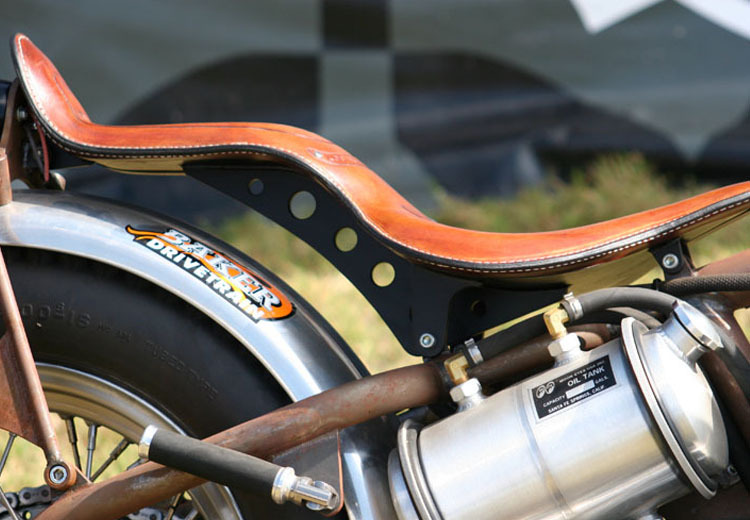 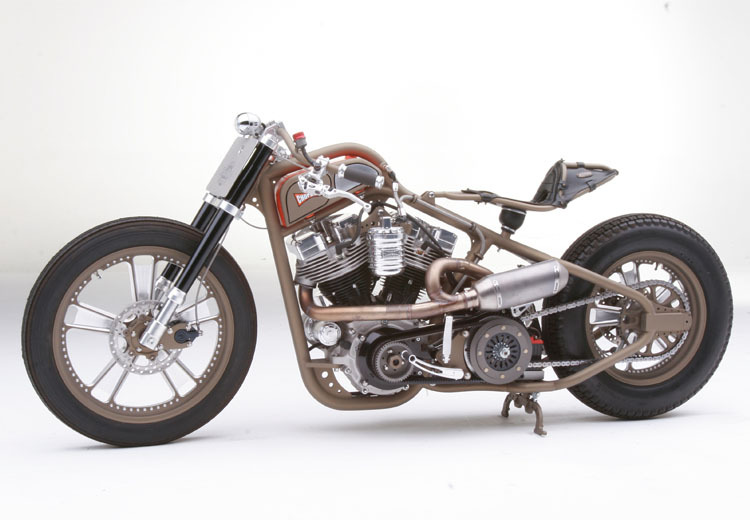 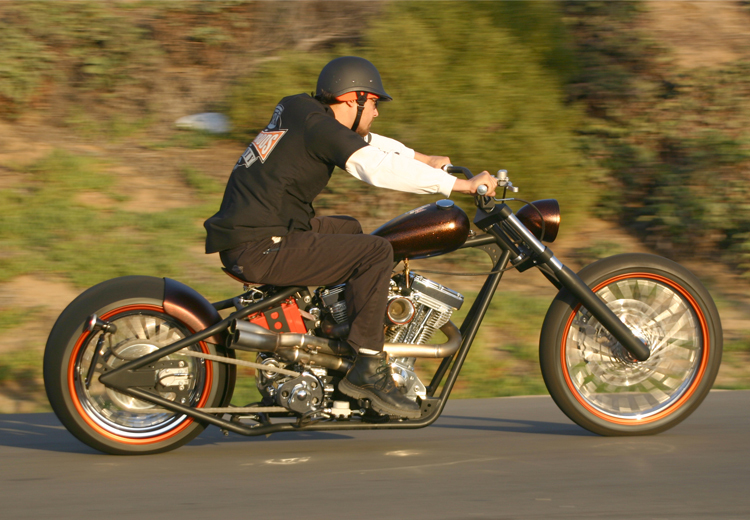 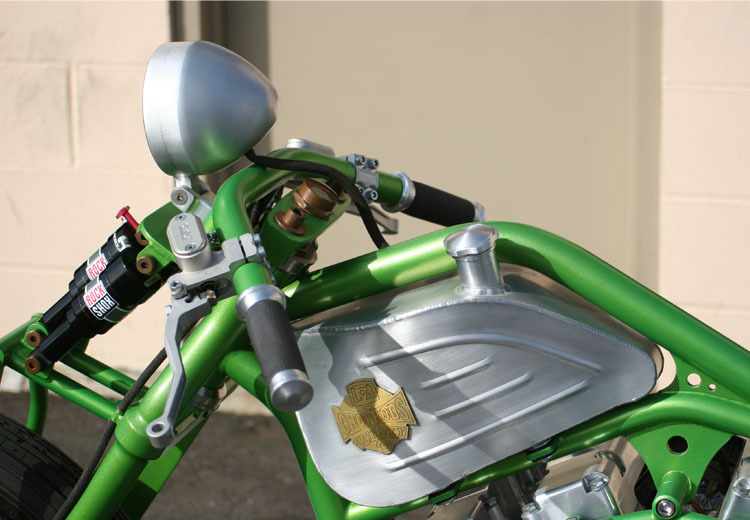 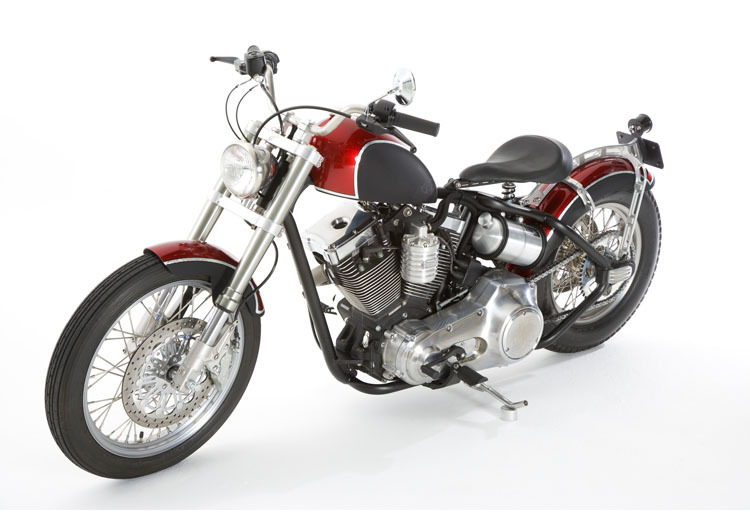 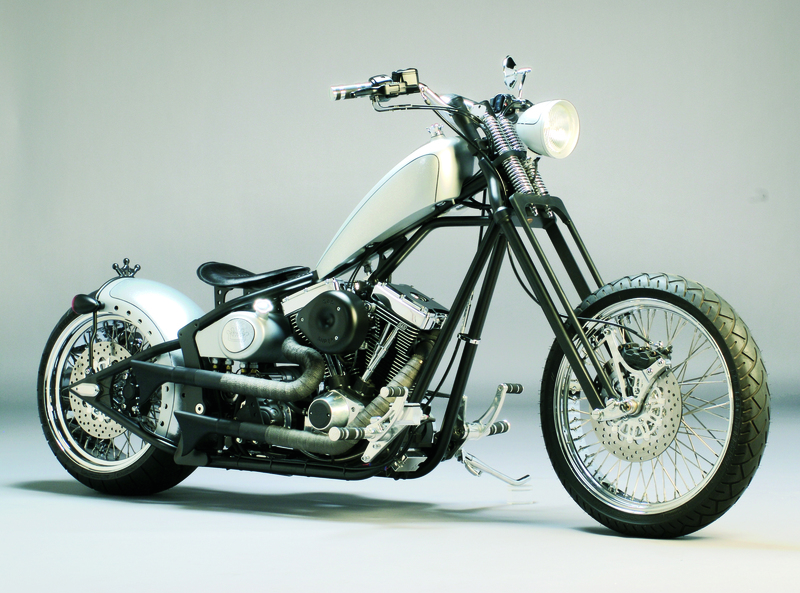 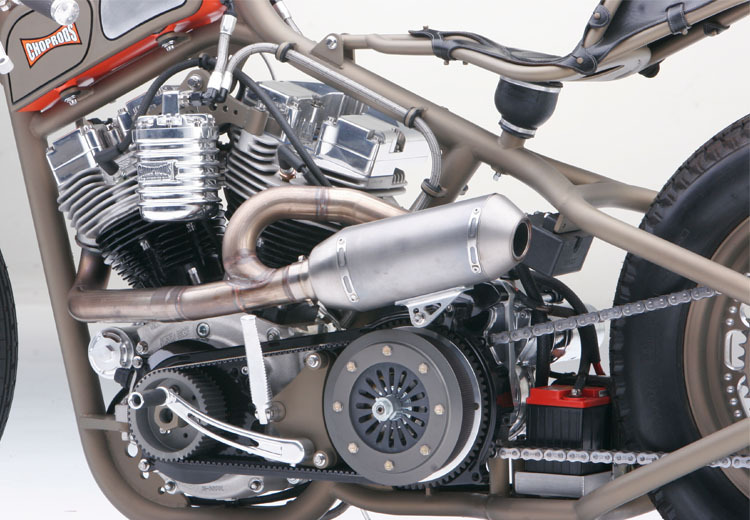 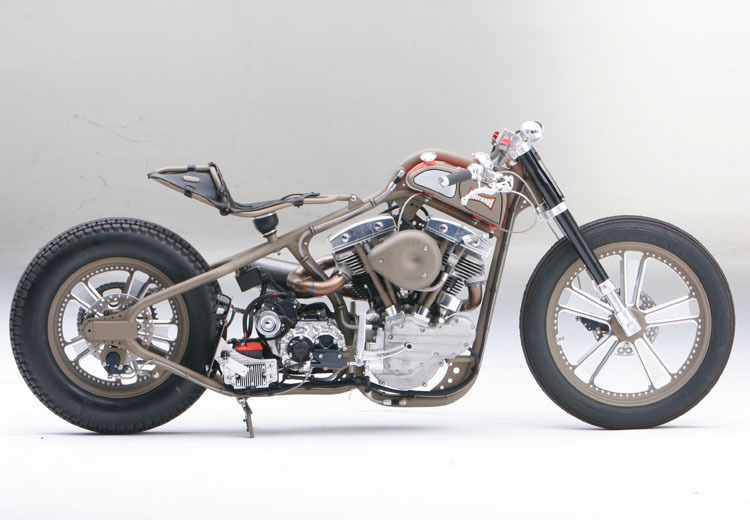 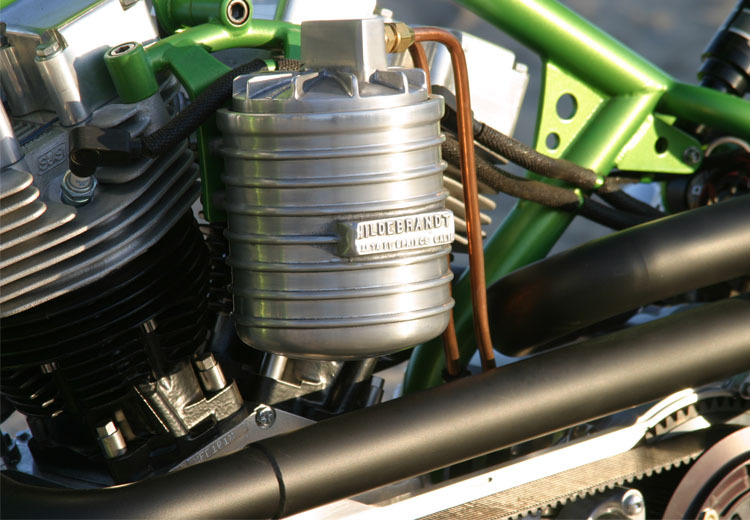 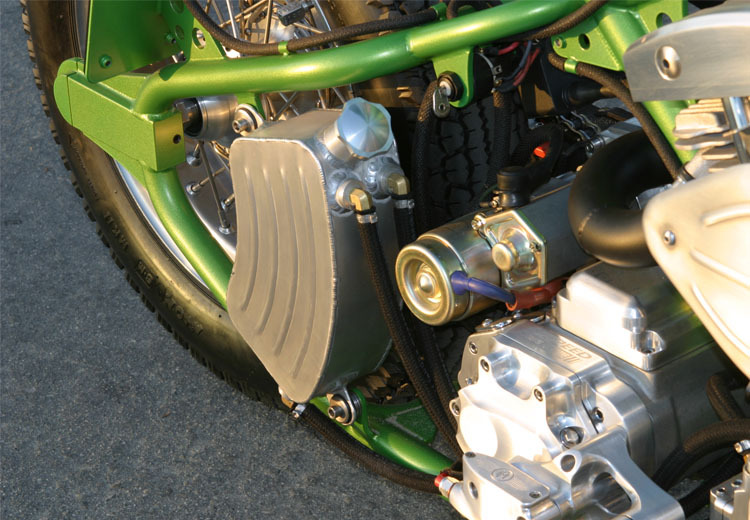 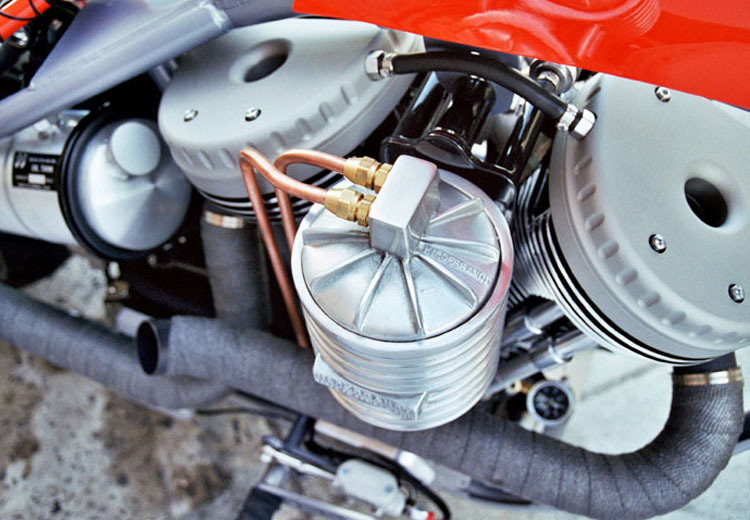 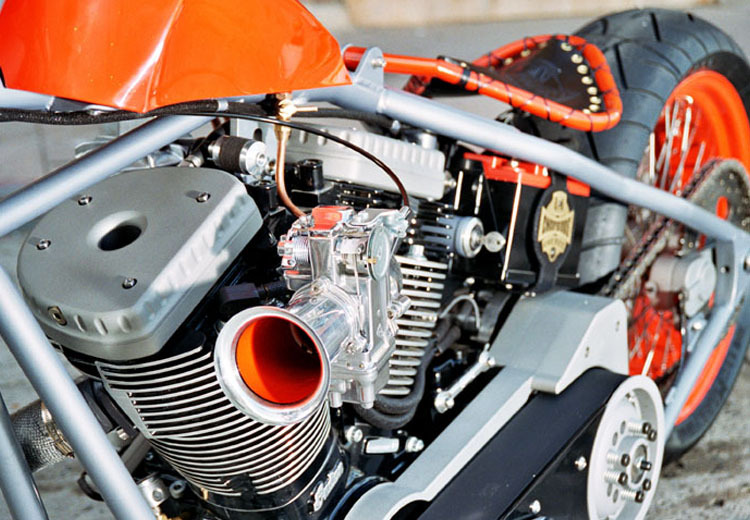 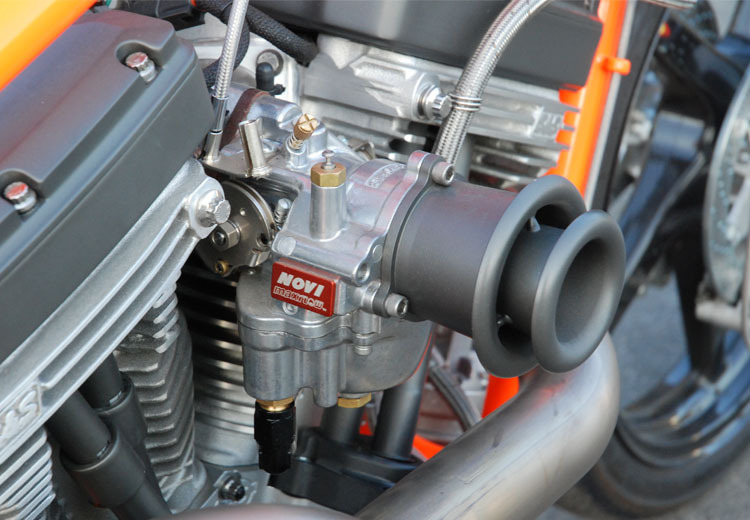 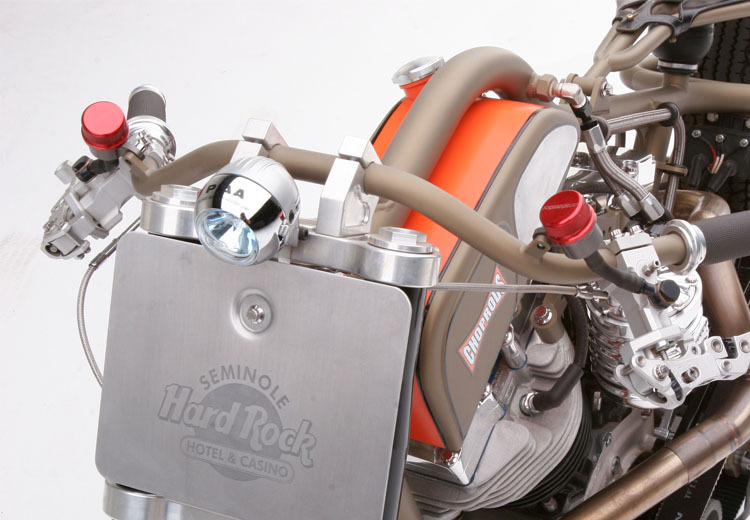 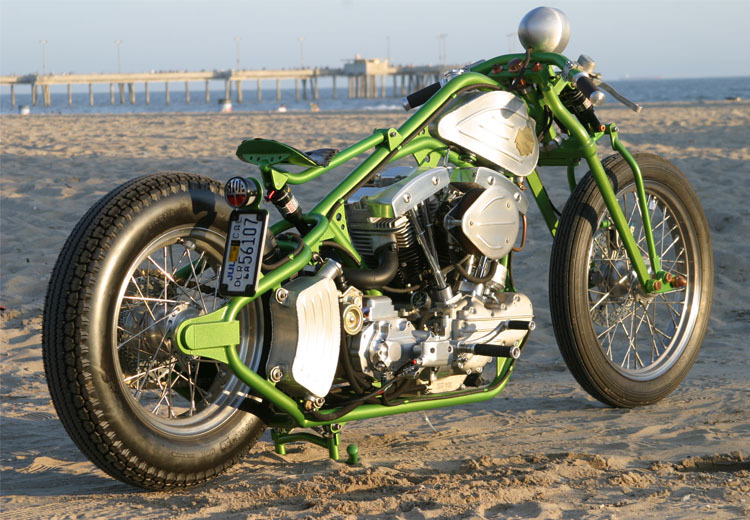 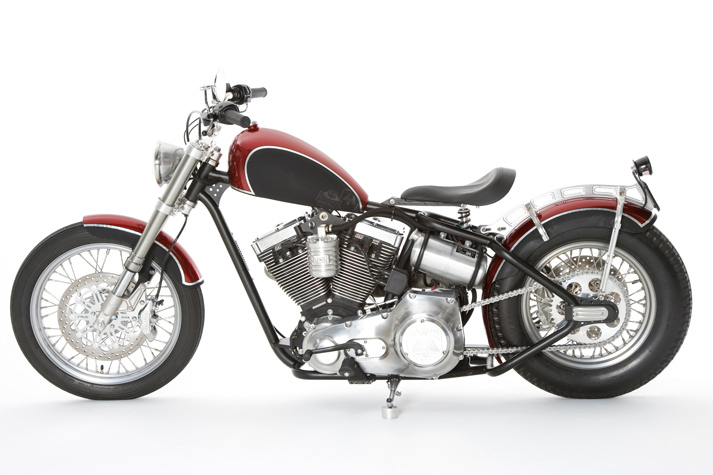 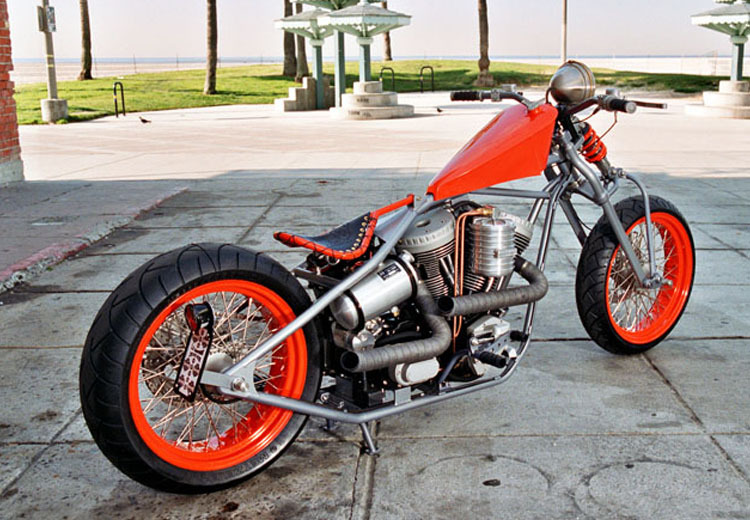 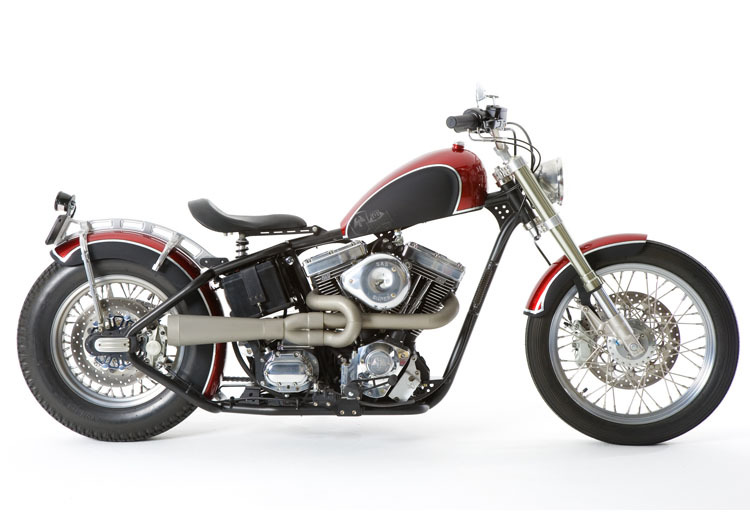 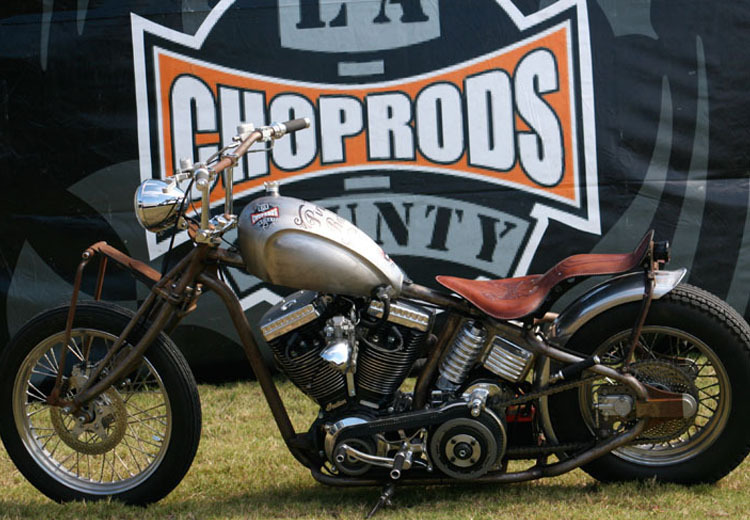 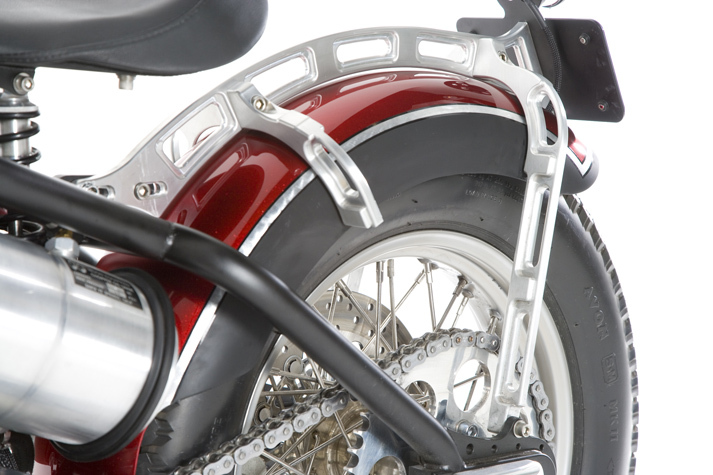 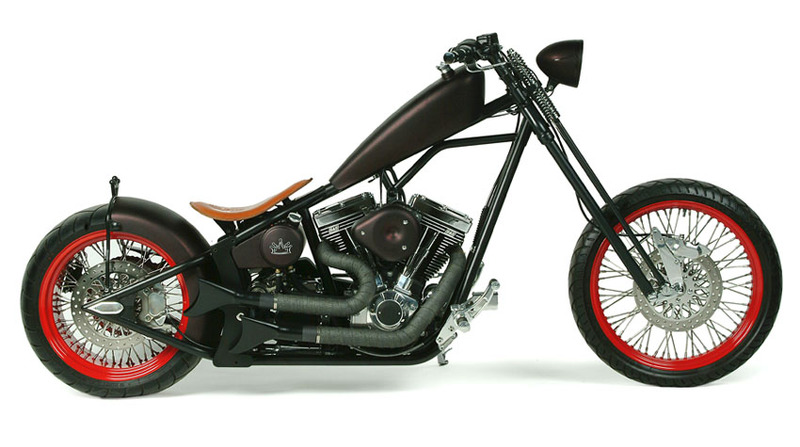 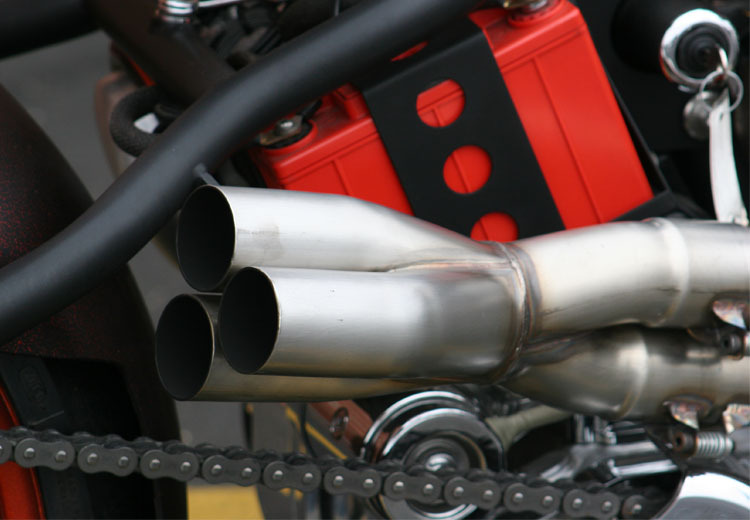 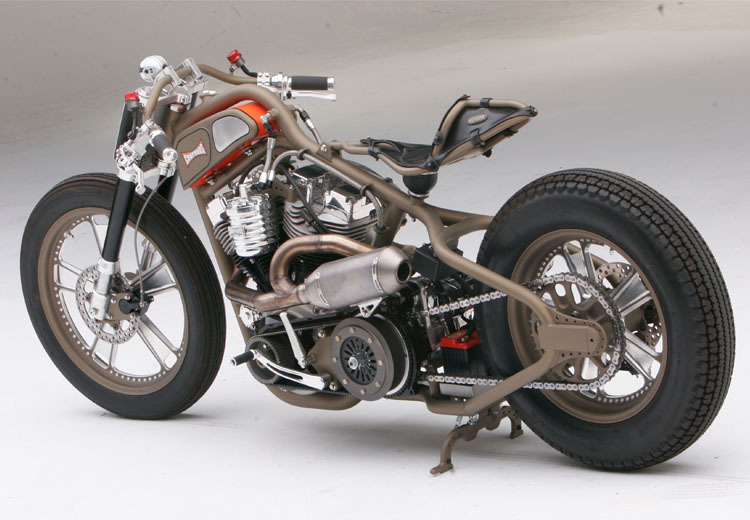 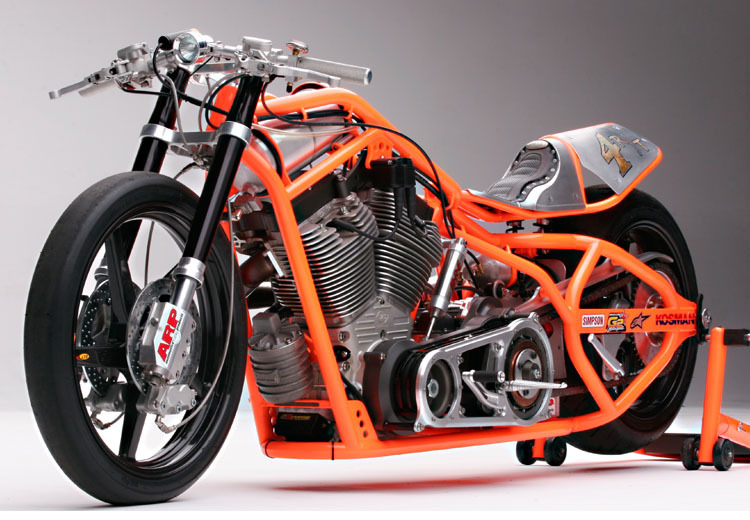 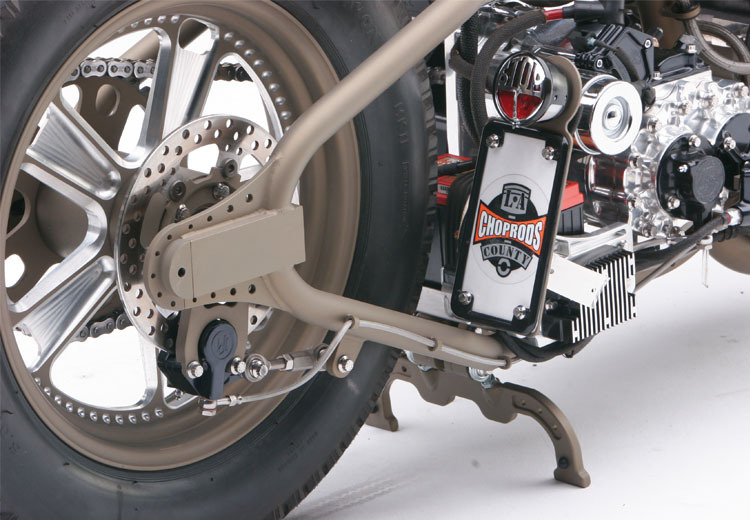 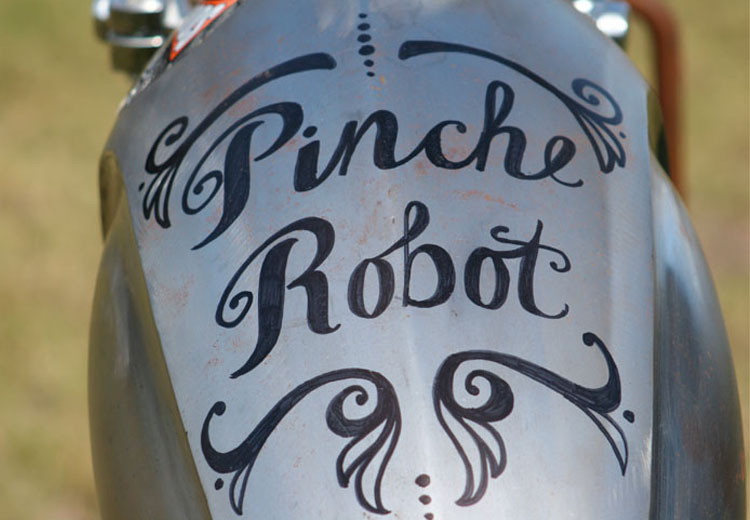 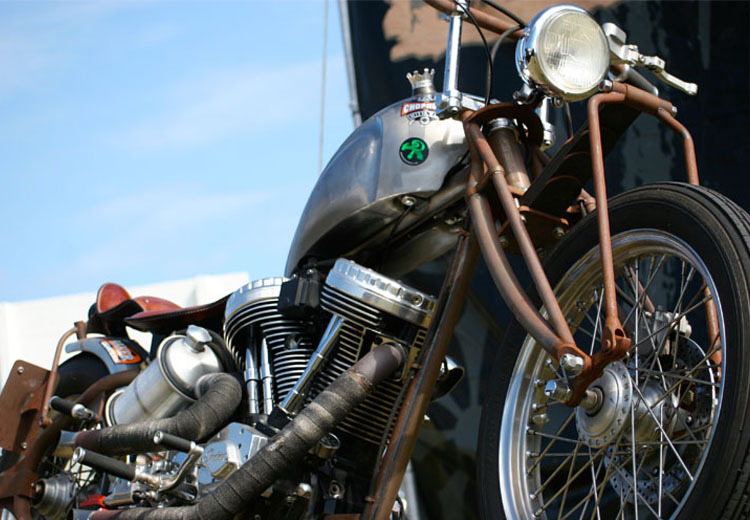 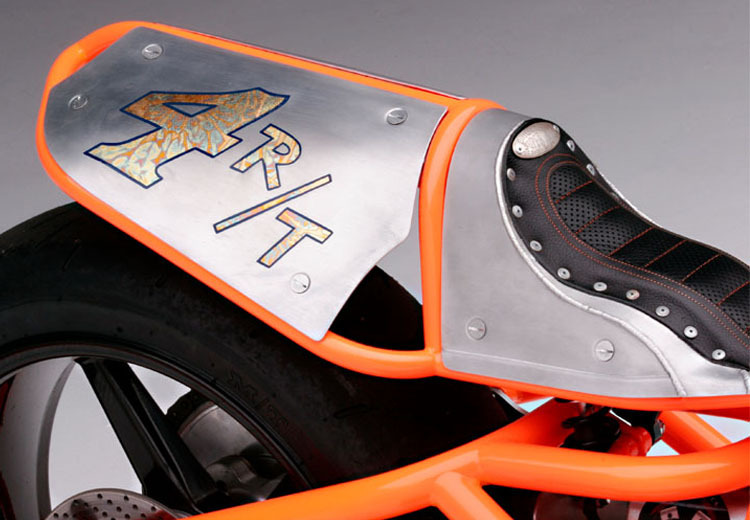 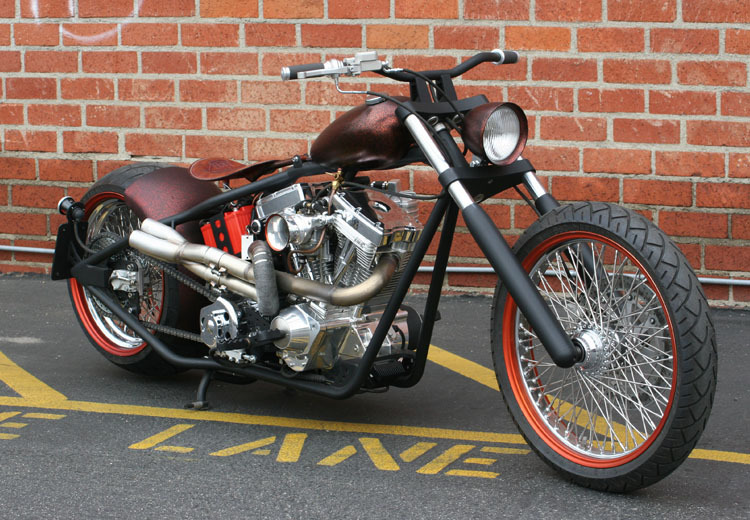 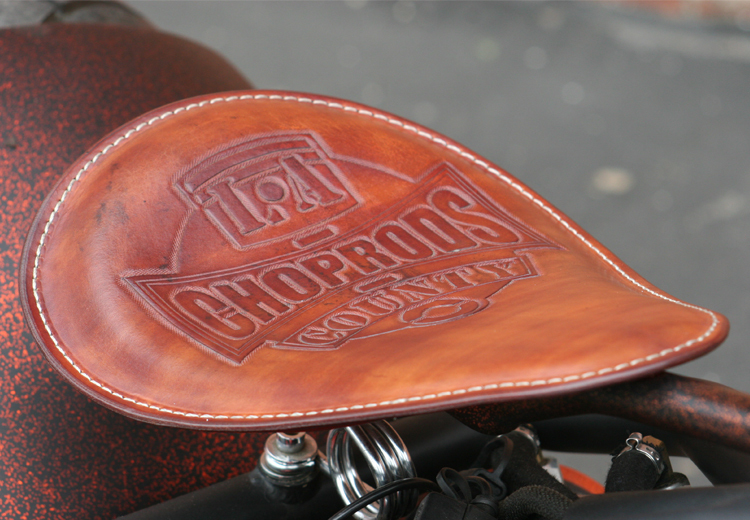 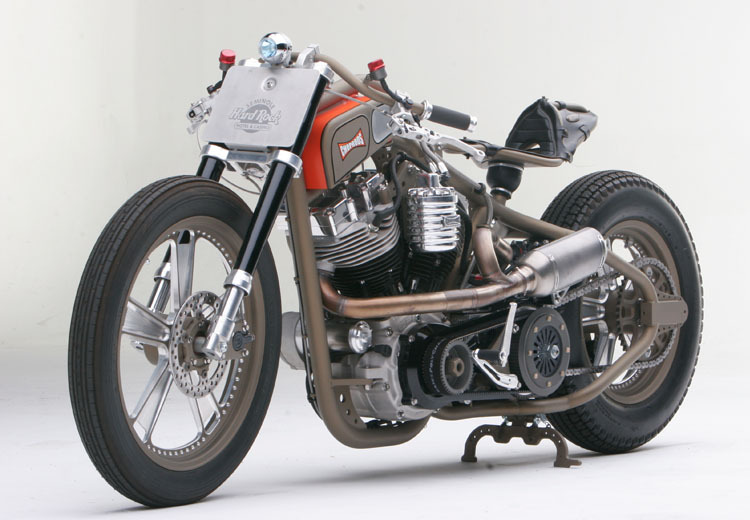 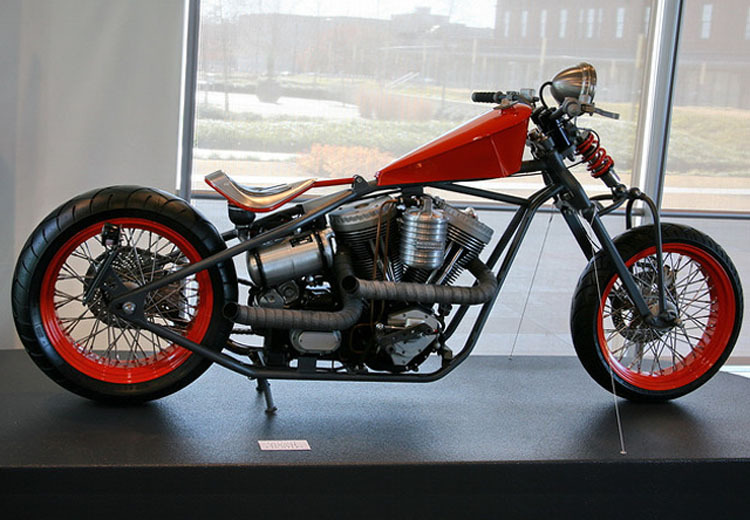 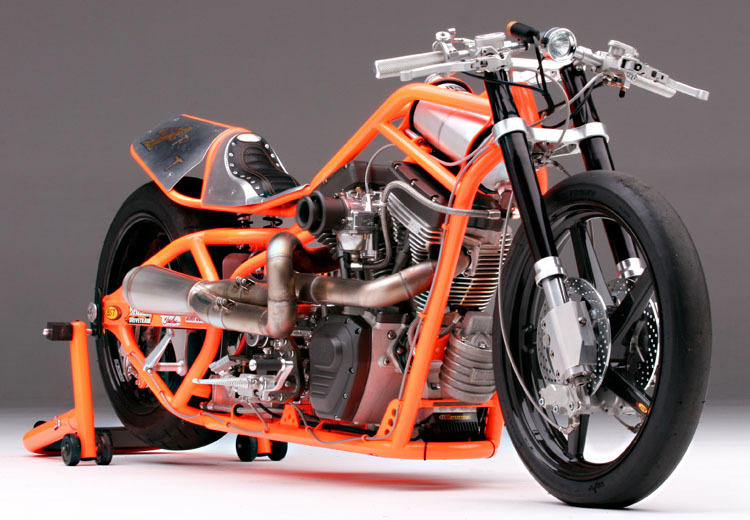 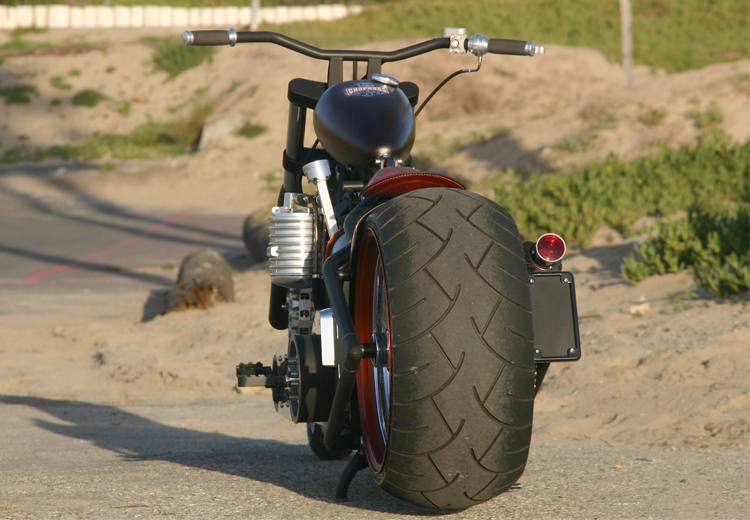 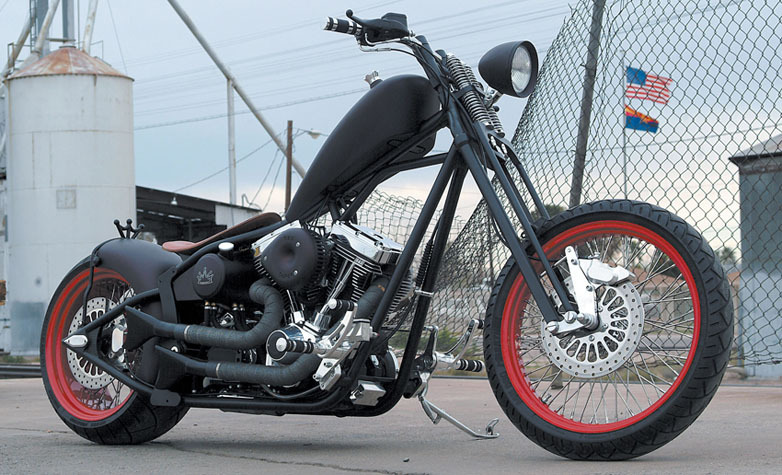 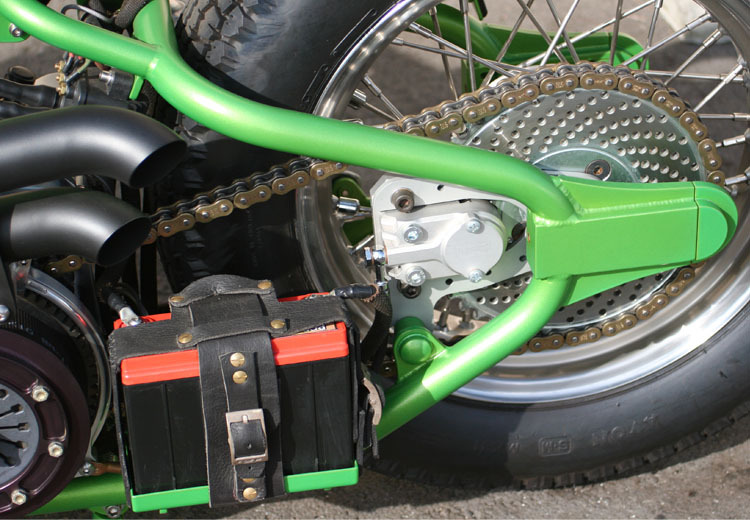 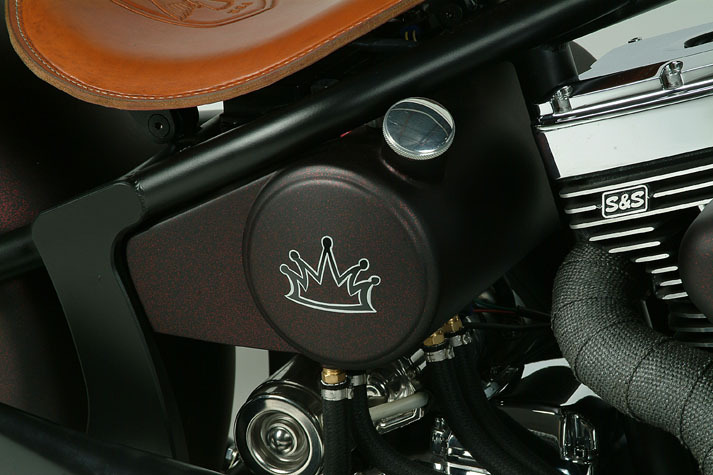 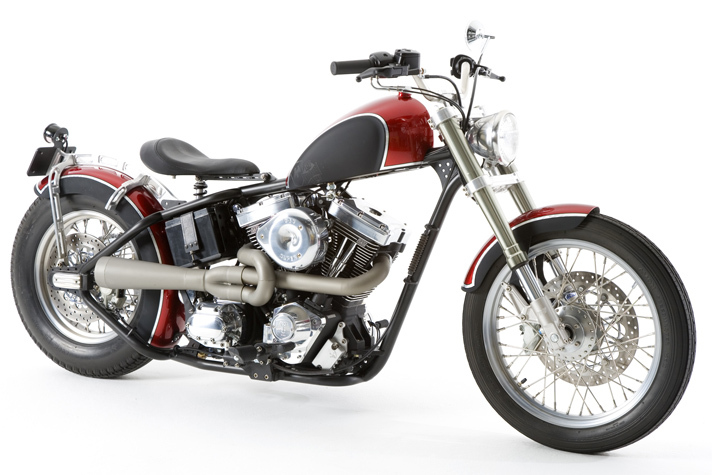 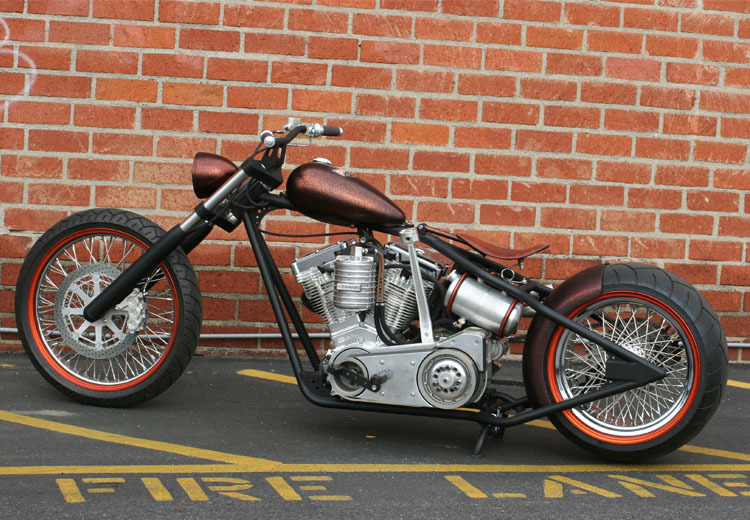 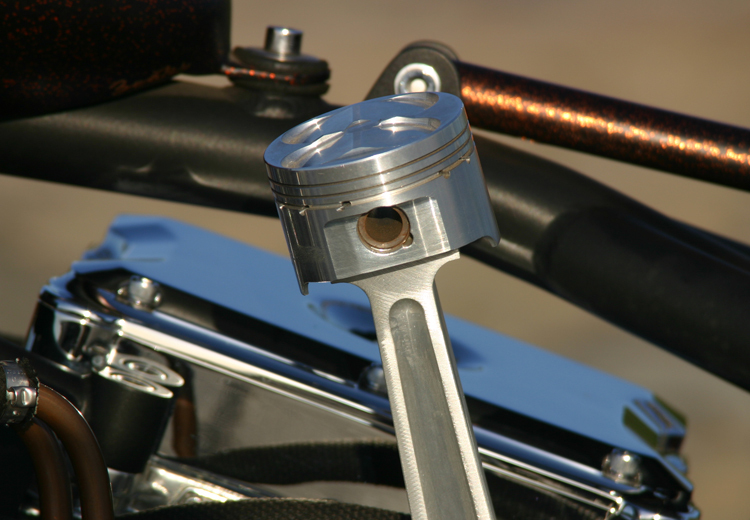 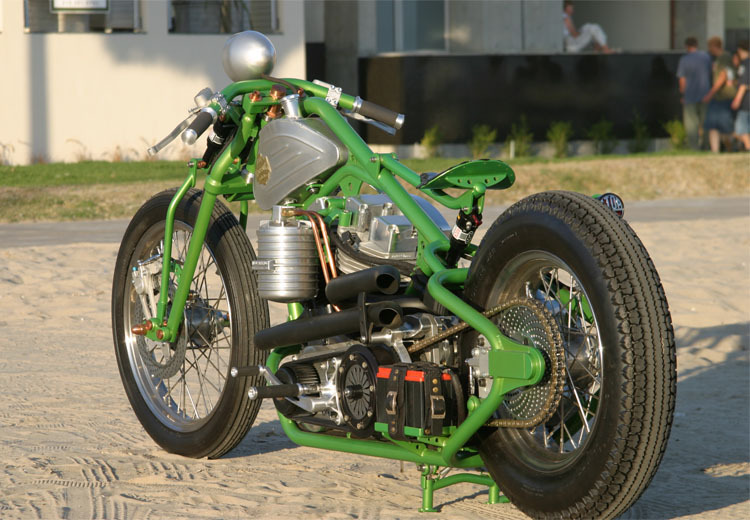 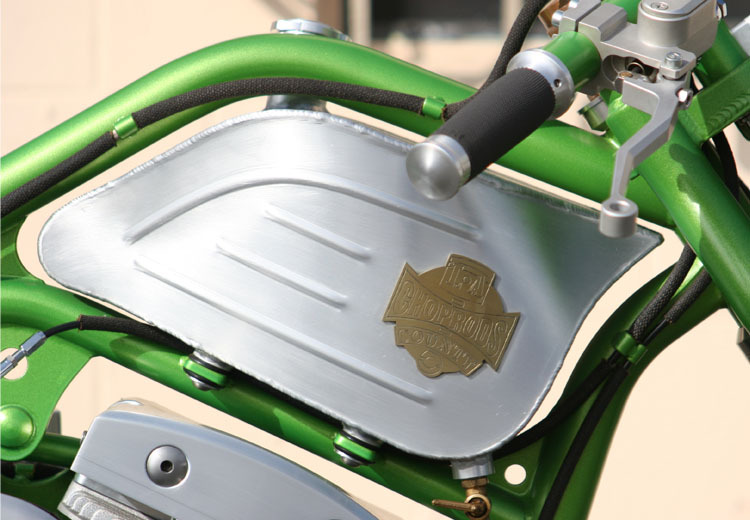 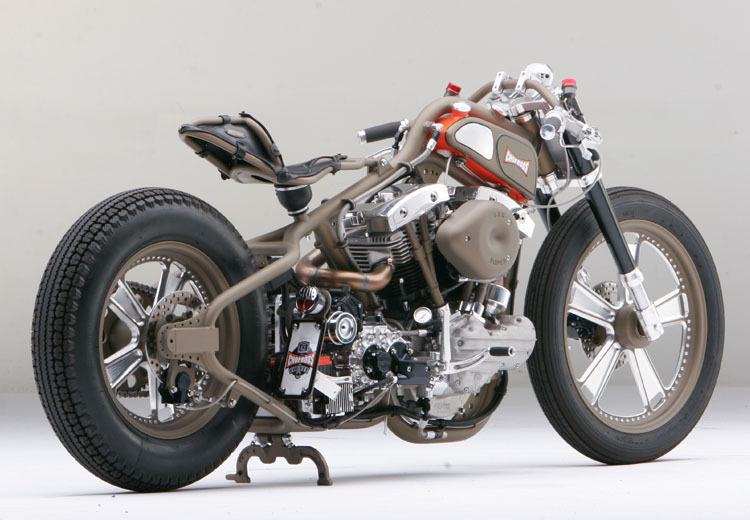 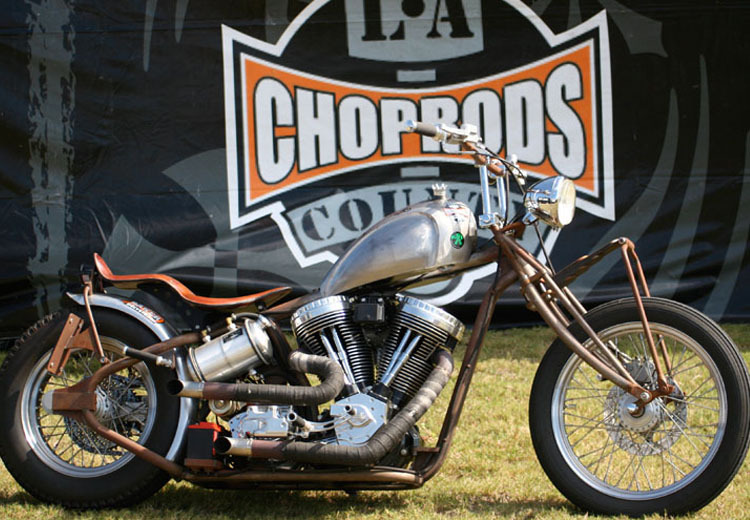 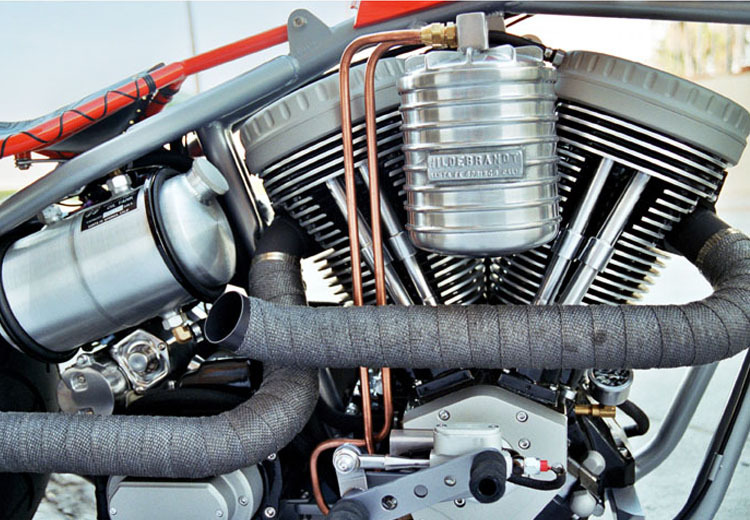 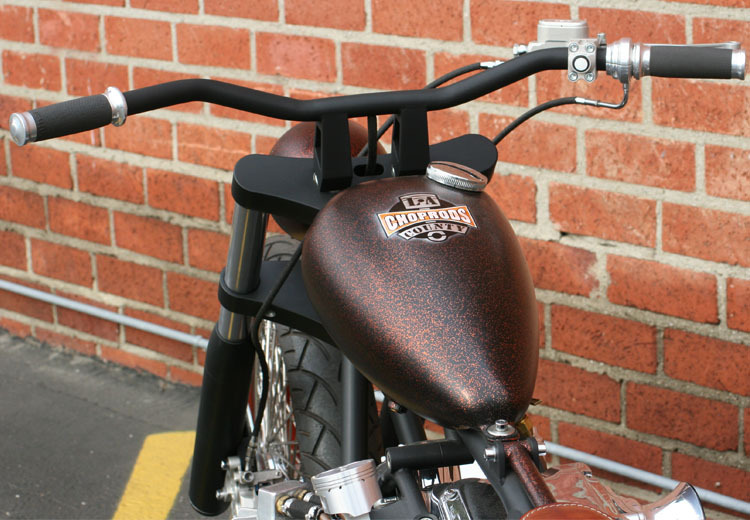 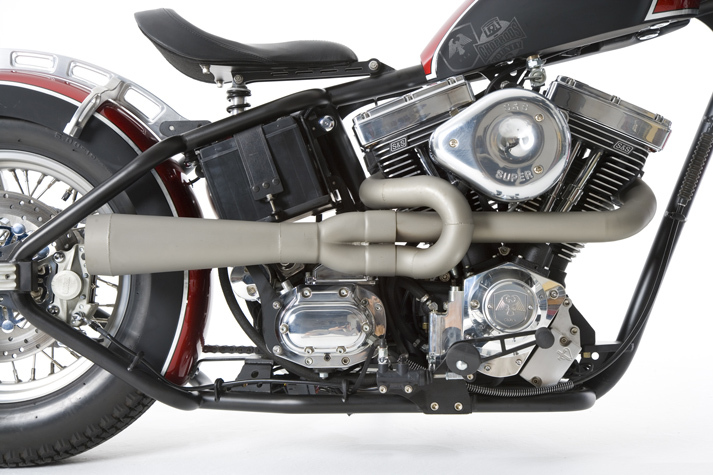 L.A County Choprods has created distinctive, head-turning motorcycles that have led the way for years. 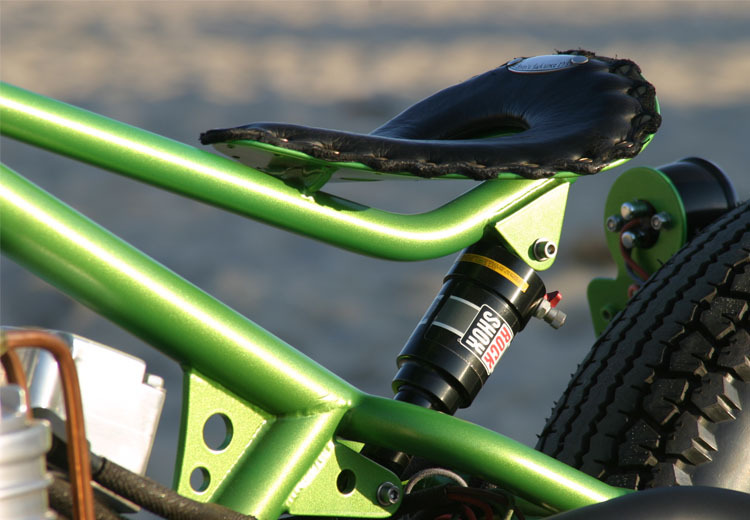 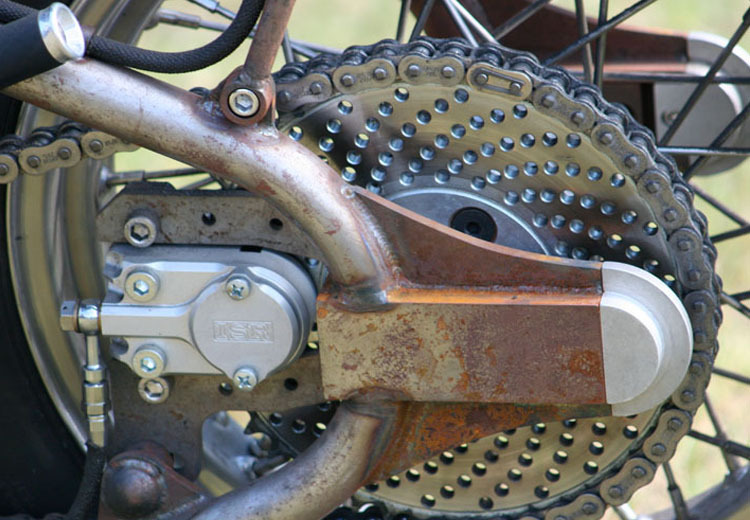 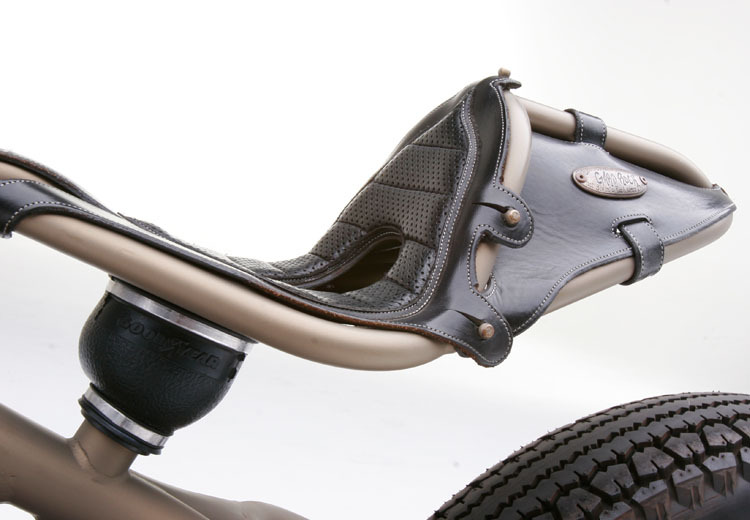 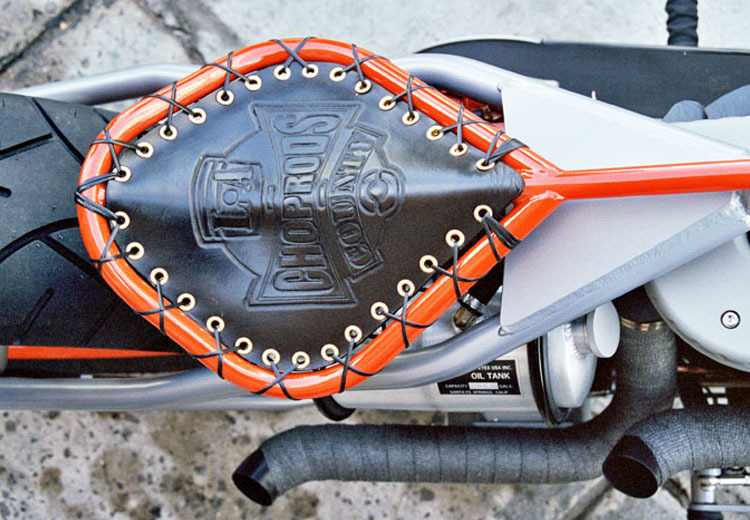 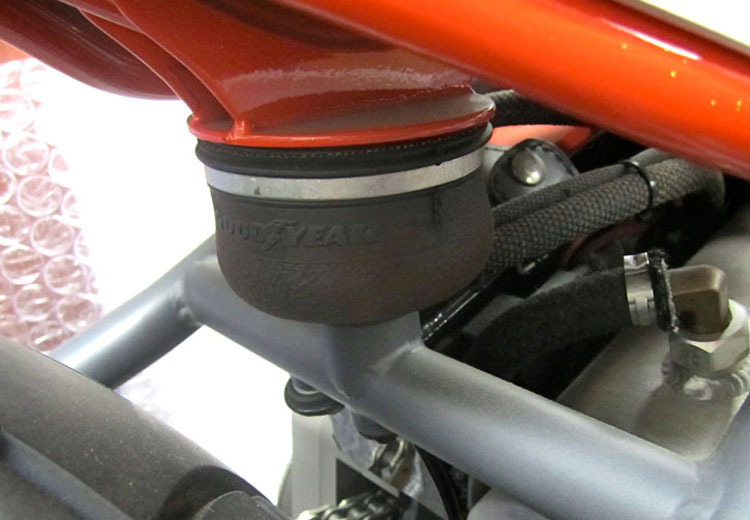 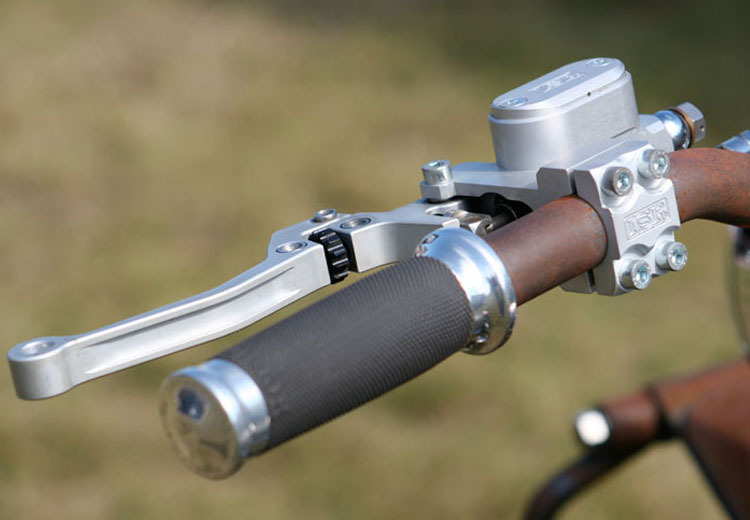 We’re proud when we see our influence in bikes being born around the globe these days. 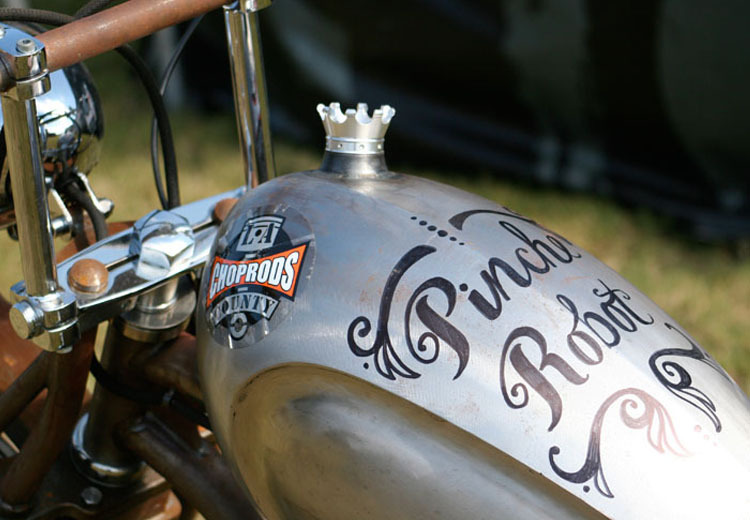 We strive to continue to inspire and be inspired. 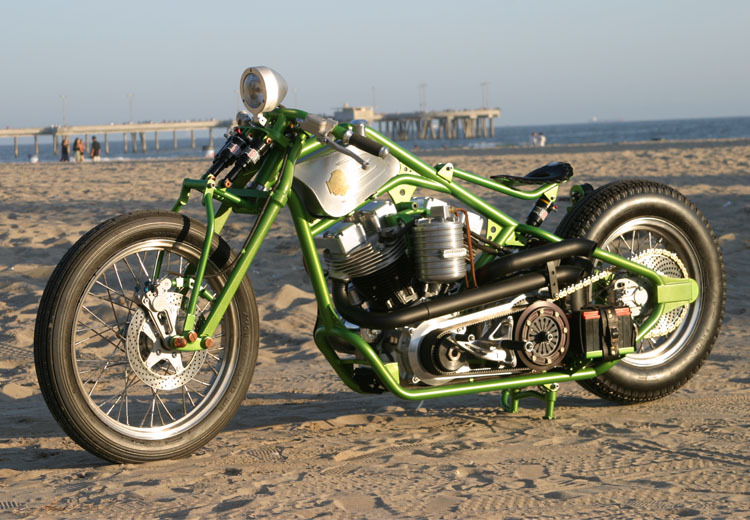 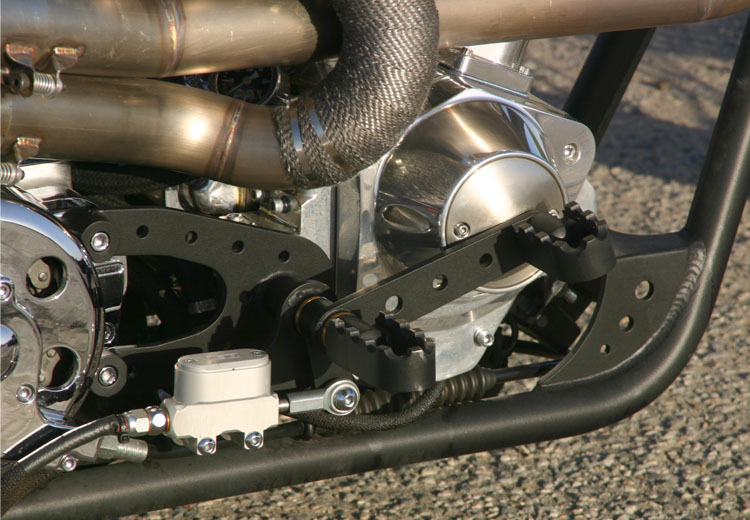 Below are some of our creations now banging about the asphalt (or in museum garages) of the free world.